Paraduxx brings a sense of urban sophistication to the wine country experience, a visit to the winery is as unique as our innovative blends. With a bright, inviting courtyard and sophisticated tableside wine service, the modern beauty of the Vineyard House and grounds sets the standard for refined hospitality. The Enhanced Tasting ($40) highlights current-release wines as well as sought-after library selections. Ask about an optional charcuterie pairing to accompany your tasting. For those who want a more personalized tasting experience, several Elevated Tastings ($55 - $75) are available at varying prices. The Enhanced Tasting highlights current-release blends as well as unique library bottlings. Ask about an optional charcuterie pairing to accompany your tasting. Anchored by inspired Napa Valley blends and world class hospitality, tasting at Paraduxx is an incredible winery experience. Relax in our tranquil courtyard and enjoy the vineyard view as you take in the wine country surroundings. Note: our wine tastings require advance reservations in order to provide the best tableside service for your visit. Diving deeper into our portfolio, we offer several elevated tasting experiences at varying prices. 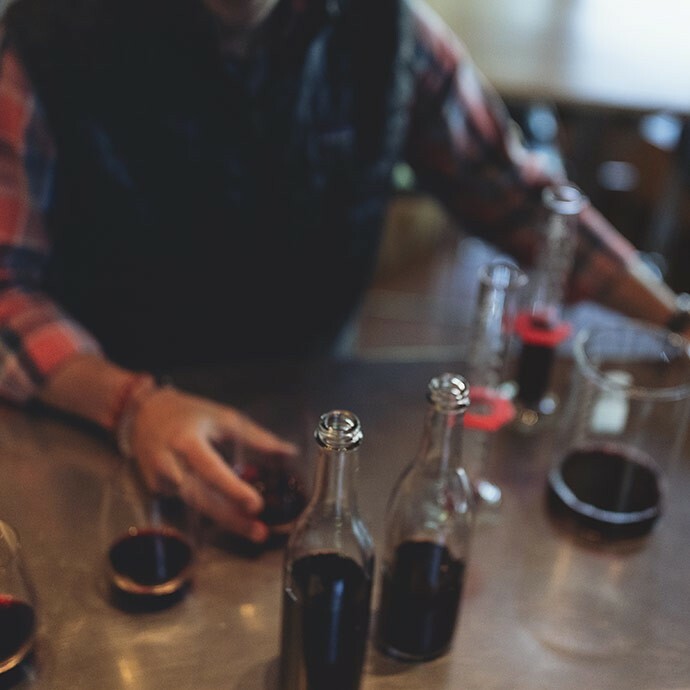 These experiences range from private to semi-private while offering educational and "behind-the-scenes" access to our Estate, vineyards, winemaking practices and limited-production wines. Each of these experiences is curated to create a unique and intimate setting, advance reservations are required. To reserve call (866) 367-9943 or email reservations@paraduxx.com. This full day experience is designed to engage all of your senses, while indulging in the Duckhorn Portfolio! 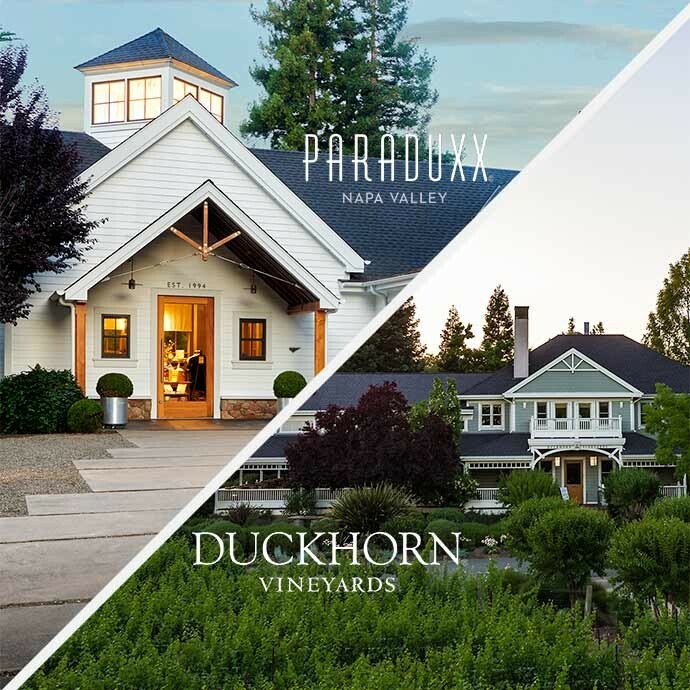 The Day of Duckhorn starts at Paraduxx winery just outside the town of Yountville along the Silverado Trail. You will be treated to a winery tour and a walk through our Rector Creek Vineyard, after which your wine educator will take you through a tasting of Paraduxx wines. Following your Private Blend Experience, enjoy a casual wine paired lunch under the Oak Tree. The final stop is Duckhorn Vineyards about 15 minutes north of Paraduxx. Here you will enjoy a serene Private Tasting Experience, with access to favorites from Duckhorn Wine Company’s full portfolio of wines. Begin your day at Paraduxx Winery for a tour and Blend Experience. Following your tasting, relax under the Oak Tree and enjoy a casual wine paired lunch. Arrive at Duckhorn Vineyards. 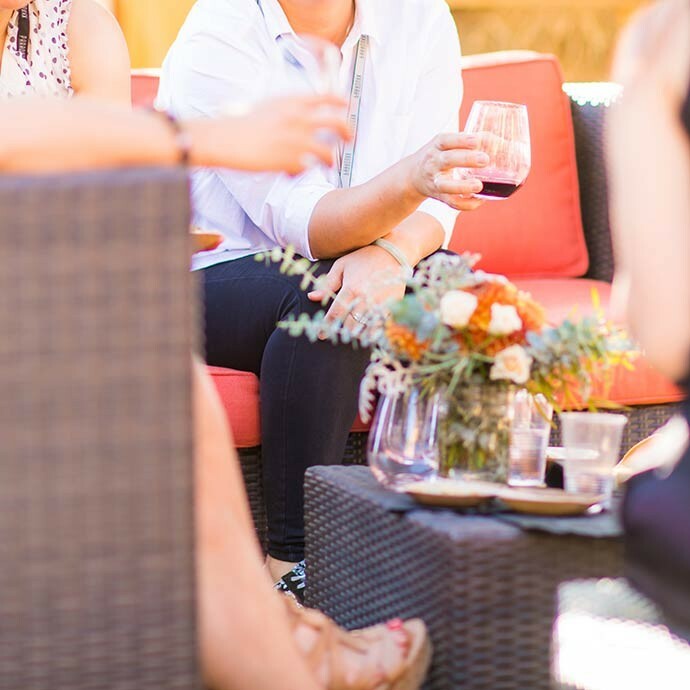 Embark on a Private Tasting, designed to showcase wines of your choosing. 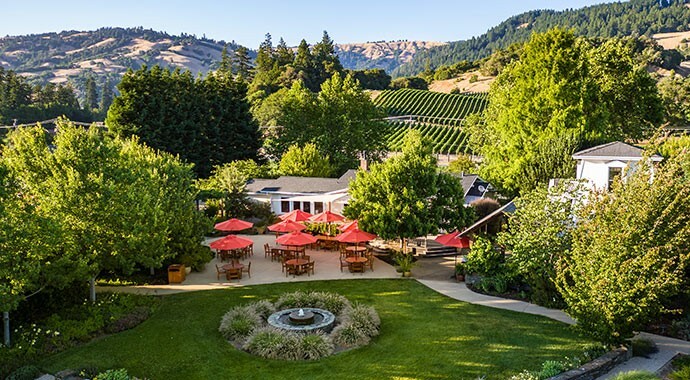 You will be guided through the 41 year history of Duckhorn Vineyards, highlighting the wines you enjoy most. All tastings are private and can accommodate groups ranging from 4 to 12 people (attendees must be 21 or older). Tastings available Sunday - Friday. Member pricing available. This experience is truly a ‘full day’ as the name implies! Note: 72-hour notice is required to reserve. Please contact us at (866) 367-9943 or reservations@paraduxx.com to make your tasting arrangements. This tasting will take your palate on a journey up the West Coast, showcasing the unique mountain influence found throughout the Duckhorn Portfolio. 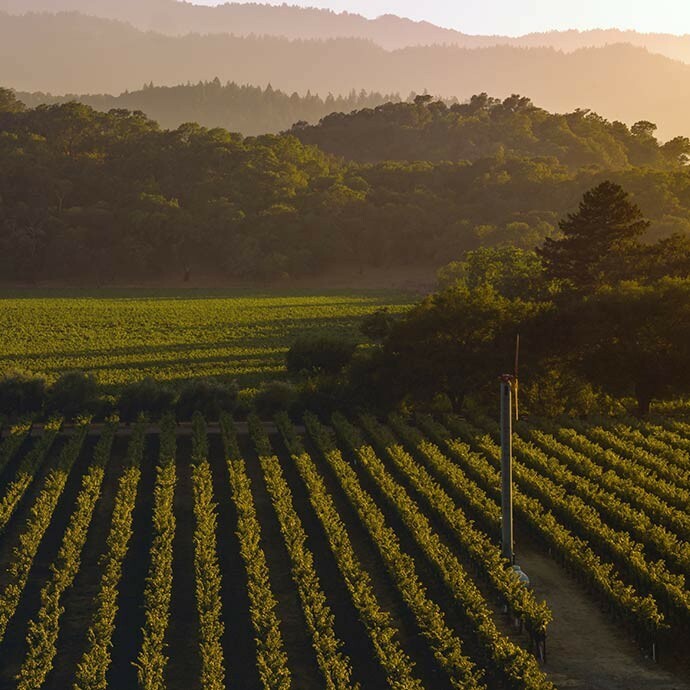 You’ll find a strong sense of place reflected in this flight – from the single vineyard Duckhorn and Paraduxx wines from the prestigious Howell Mountain and Atlas Peak AVAs, to the coastal influence of our prized Calera Mount Harlan wines. Complete your journey by discovering the characteristic qualities of the rugged slopes of Washington State’s up and coming Red Mountain, home to our Canvasback wines. 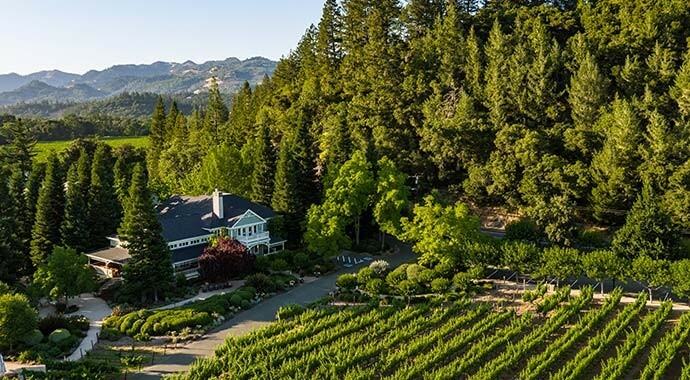 This experience includes a tour of the Paraduxx Estate, and a rare barrel tasting of the upcoming vintage of a highly anticipated Paraduxx Red Blend. This custom flight has been paired with a selection of gourmet meats and cheeses from Tomales Bay Cheese Company, which will provide the perfect accompaniment. Please contact us at (866) 367-9943 or email reservations@paraduxx.com to make your tasting arrangements for this experience. For those who have always wanted to try their hand at winemaking: this is the experience for you! Test your palate and try your hand at the art of the blend. During this lively, hands-on experience, you will be guided through a component tasting of the three core varietals that make up Paraduxx. Perfect for the corporate and business group looking for a unique Napa Valley winery experience. We welcome you, your colleagues or your clients in for a personalized tasting here at Paraduxx! We will assist you with customizing a tasting flight, to include six distinct wines from our Duckhorn, Paraduxx and Goldeneye Portfolios. This semi-private experience includes a tour of our grounds and winemaking facilities along with a full tasting in a relaxed and contemporary environment. In order to provide special attention to all of our guests, we require group reservations for parties of five or more. Advanced group reservations help us provide the best tableside service for your party. Online reservations are not available for groups of 5 or more at this time. To request a group reservation, call (866) 367-9943 or email reservations@paraduxx.com. Enjoy exclusive wines, access to the wine club concierge, discounts and more!